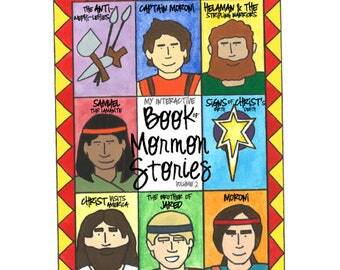 The BEST Book of Mormon for Kids on the market! No sewing, or hours of coloring. All the hard work is done! Simply print, laminate and attach pieces. 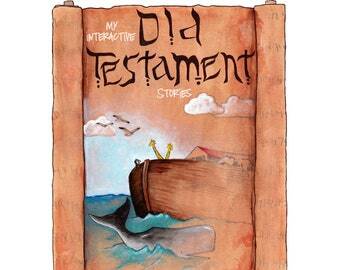 Your family will learn the stories of the Book of Mormon in a fun interactive way. 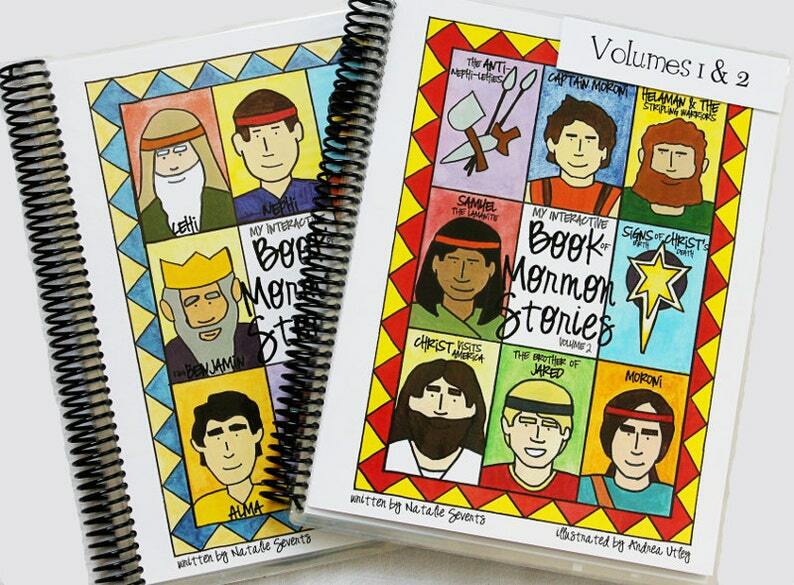 Each page tells the story of the Prophets from the Book of Mormon in chronological order, while giving fun ways for your children to remember the key concept of each story. They will help Nephi build a boat, help Ammon cut off the arms of the robbers, help Captain Moroni make title of liberty and so much more! 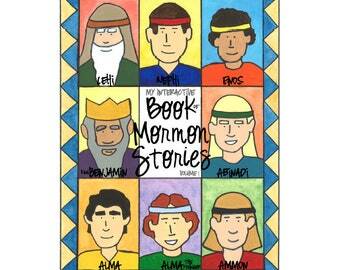 It's a great LDS Quiet Book! After your order, you will receive an email confirmation of your purchase. 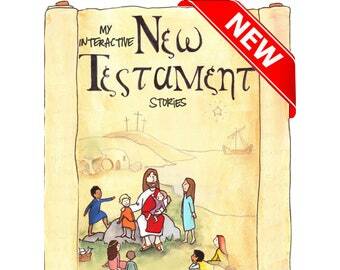 You will also be emailed a link to download My Interactive Book of Mormon Stories Combo the same day. This is a single-use PDF license for Personal Use Only. Each additional license (to create additional books for friends or family) is 50% off. Please email me with how many licenses you would like and I will send you a custom discount code right away. Full Instructions and detailed examples are included making assembly EASY! So happy about this! Everything was exactly as pictured and described. 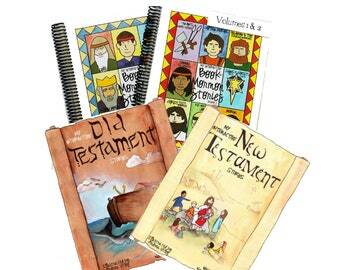 My children (6 and 4) use this every Sunday at church. It's fantastic and I'm so pleased I bought it. I ended up using magnetic strips and very thin washers on our books as I don't like blue tac/white tac etc. Works brilliantly.